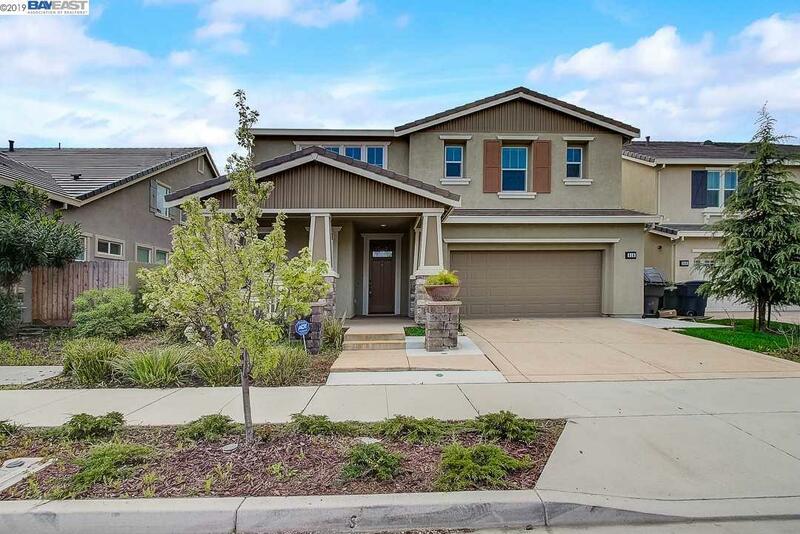 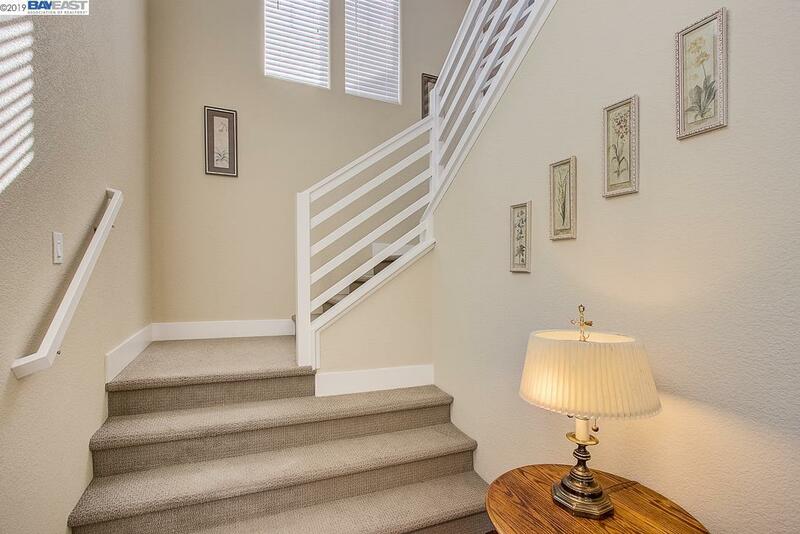 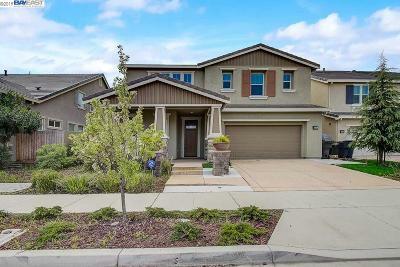 616 Tantaros Ln, Tracy, CA.| MLS# 40859782 | Christy Herndon | 510-703-0356 | Sacramento, San Joaquin, Contra Costa and Alameda County Homes for Sale. 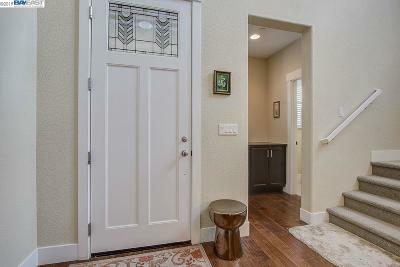 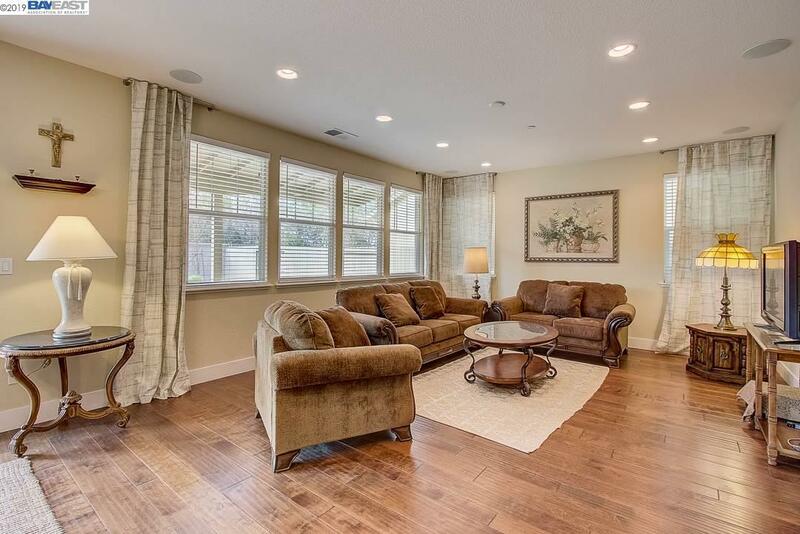 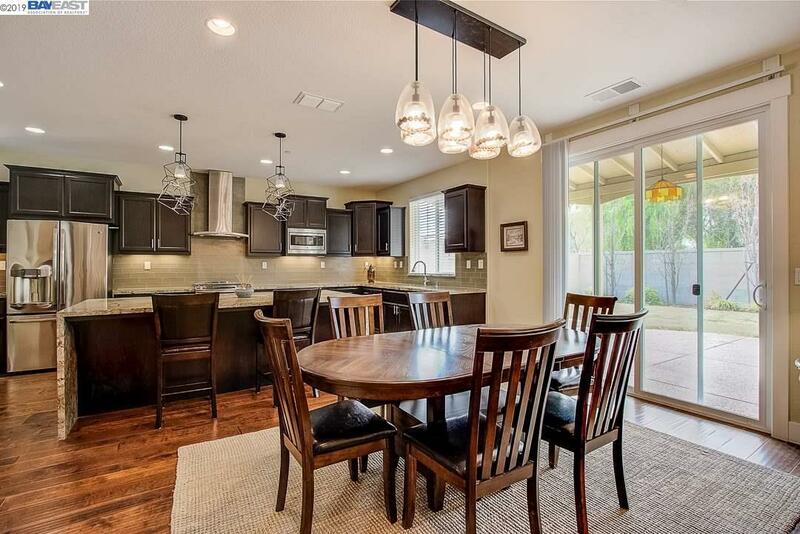 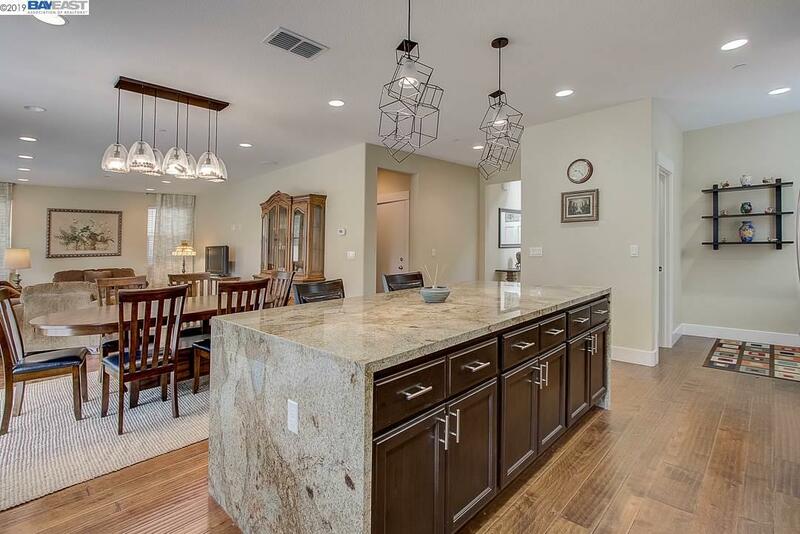 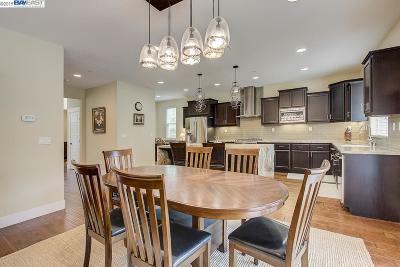 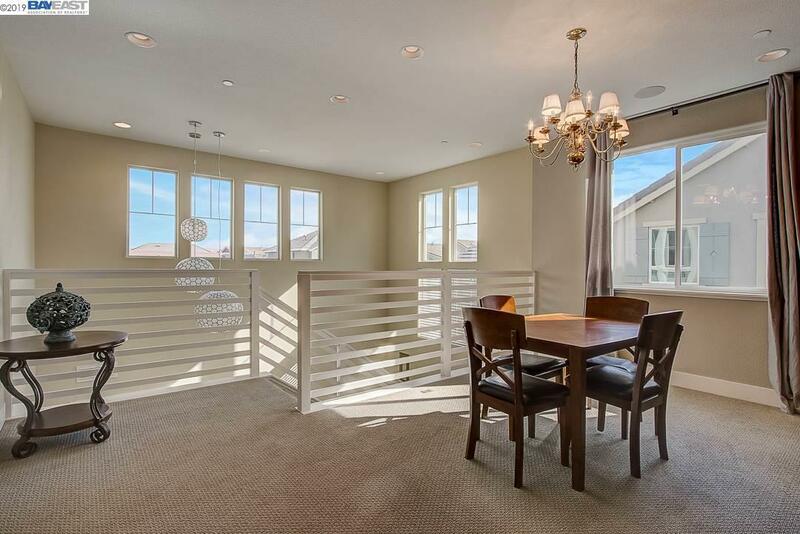 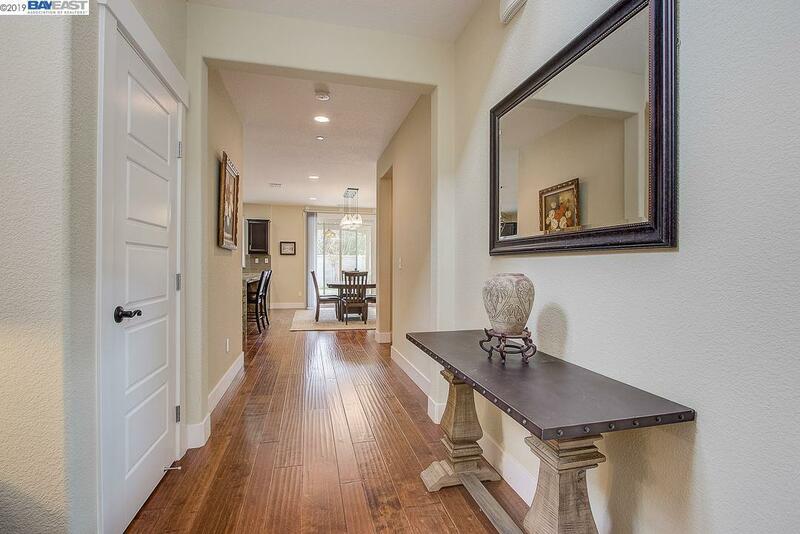 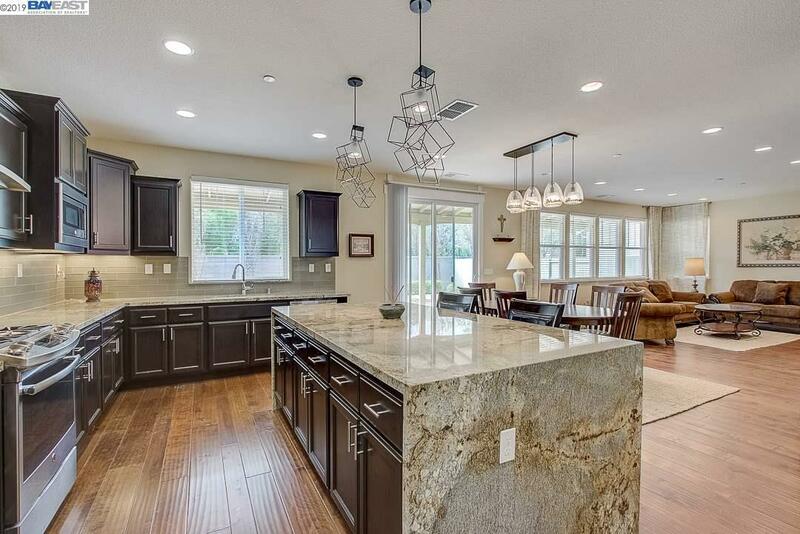 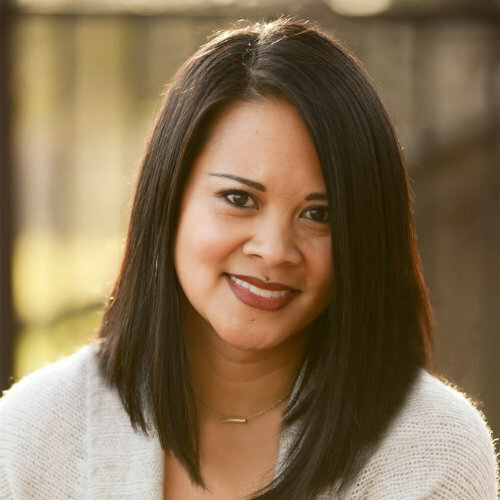 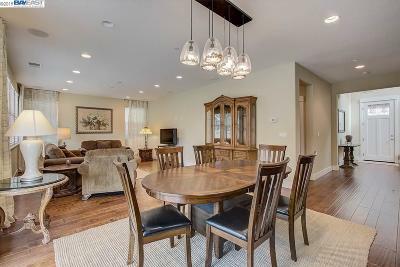 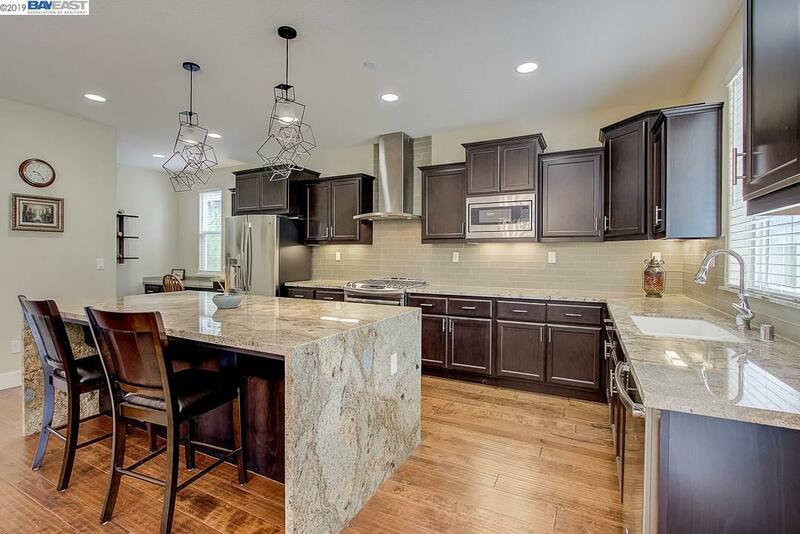 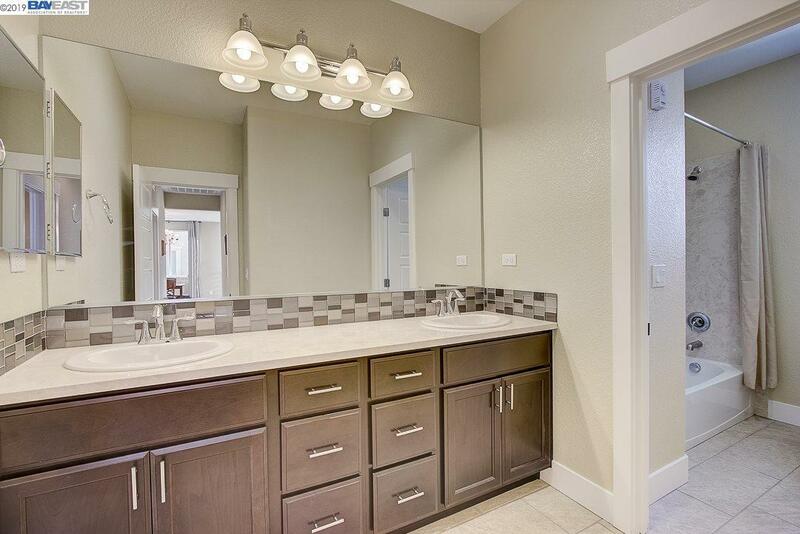 Stunning Woodside Model Home Ready to Sell! 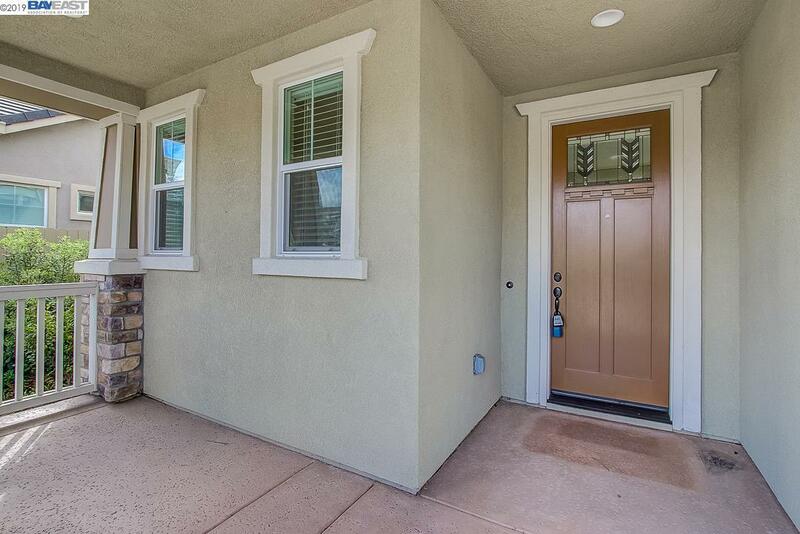 Over 100K upgrade included in this 3-bedrooms and 2.5-bathroom home. 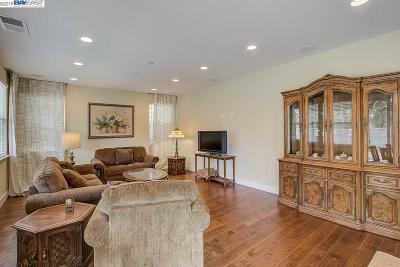 Owner's vacation home, occupied less than 60 days. 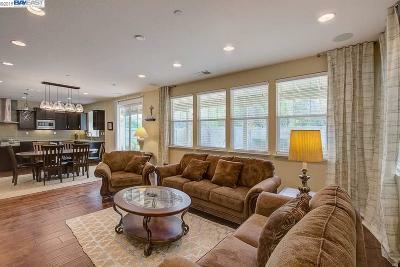 Open floor plan with lots of natural lights. 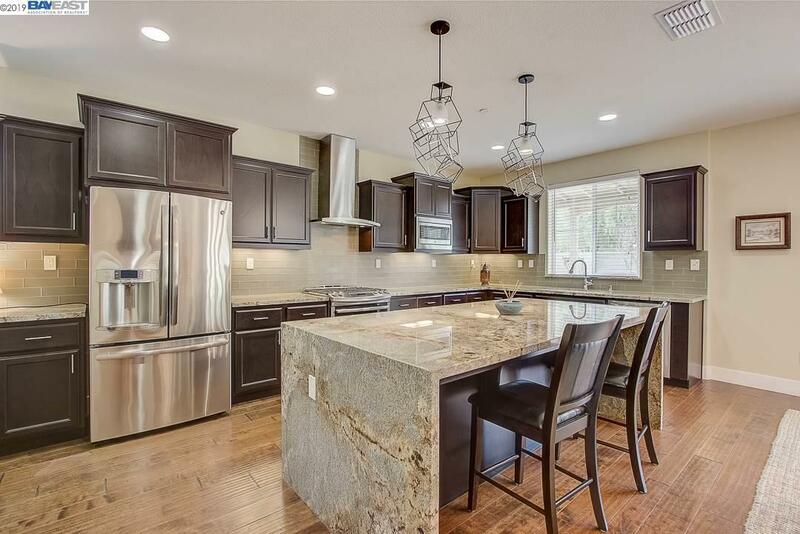 Hardwood floor, golden crystal granite counter top plus splash back, designer waterfall island, brand new stainless appliances and individual pantry. 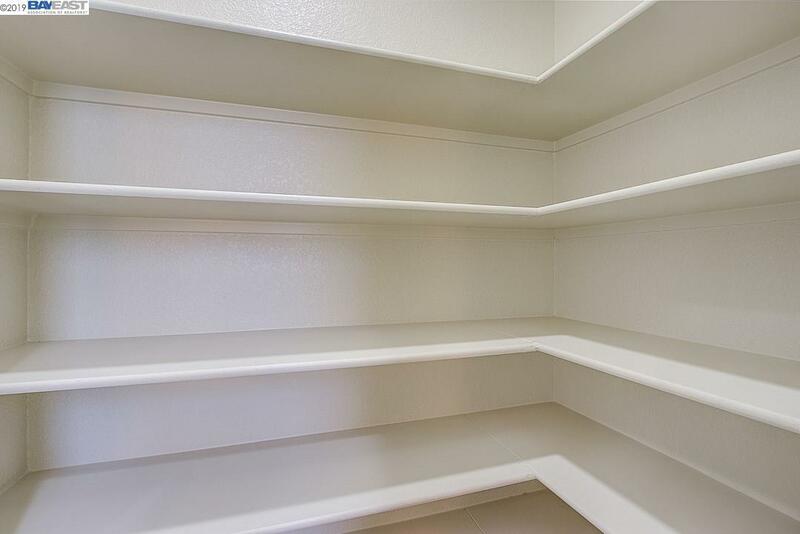 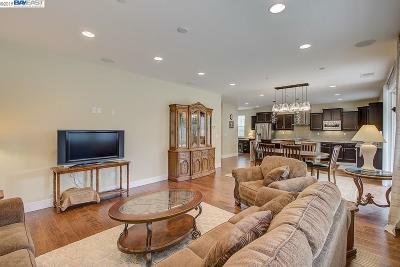 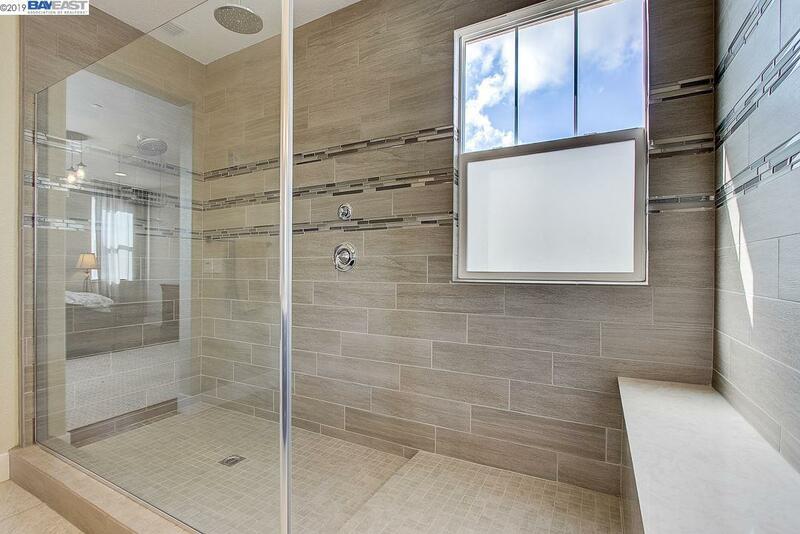 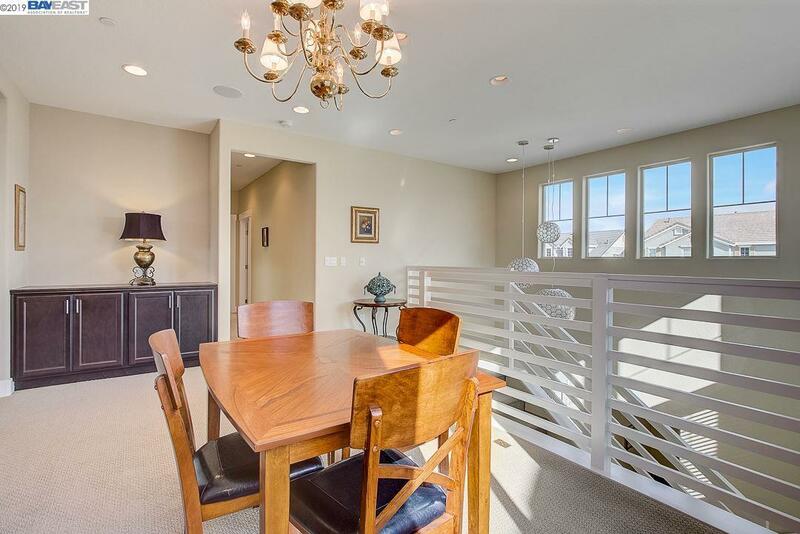 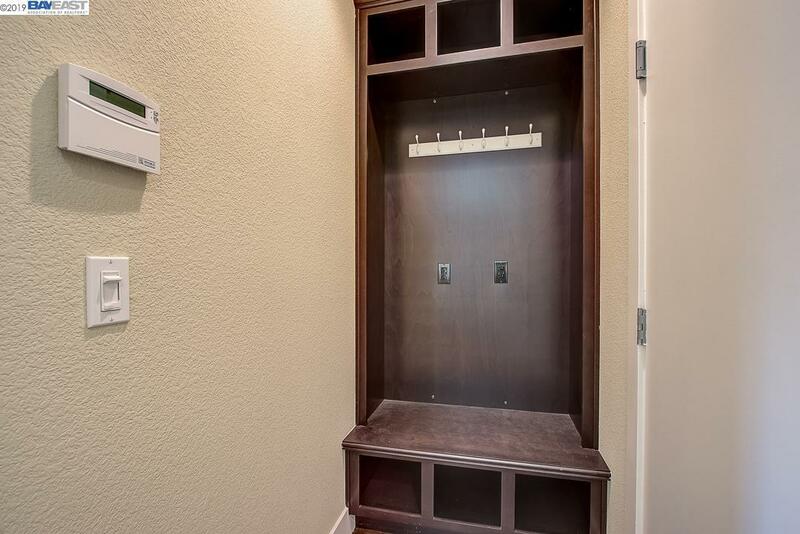 Recess Lighting, premier home automation system, and super shower included. 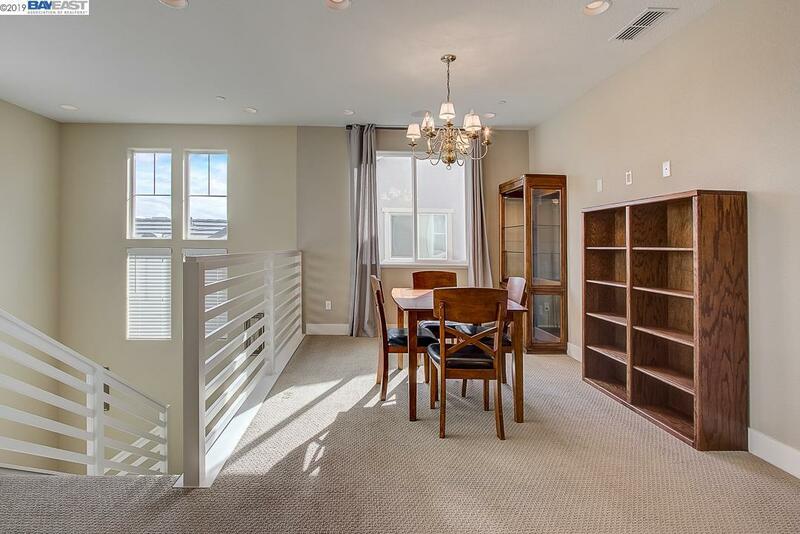 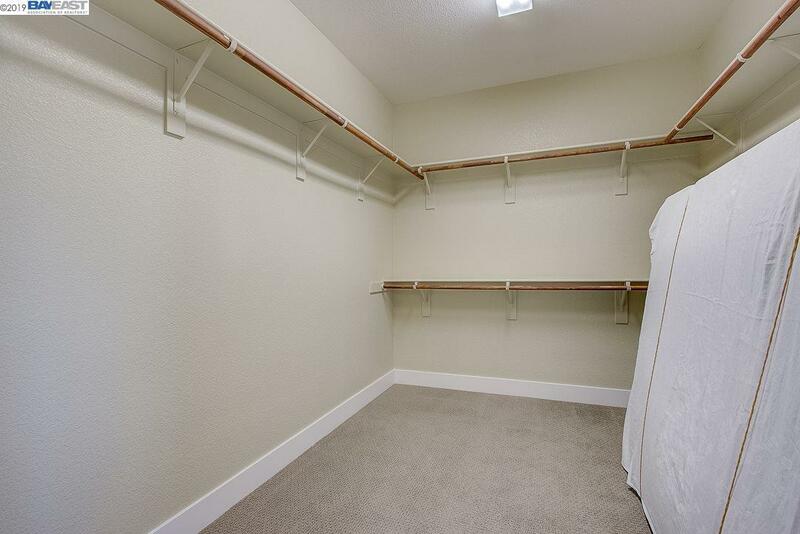 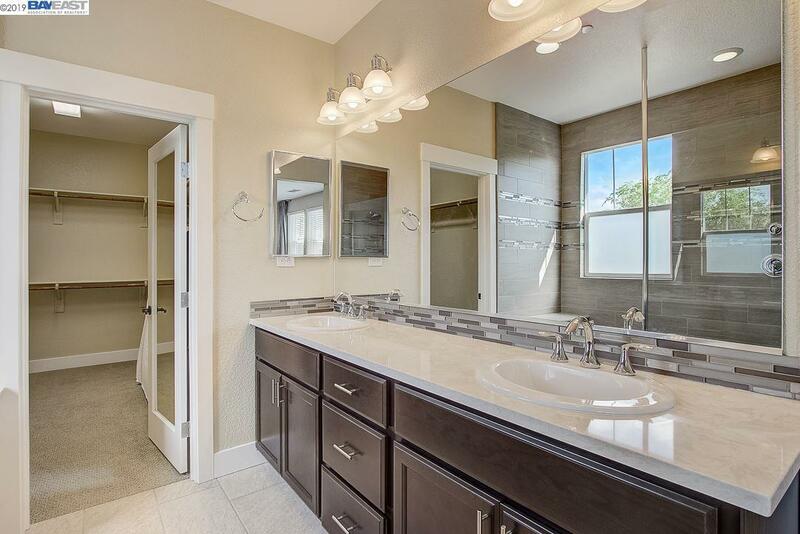 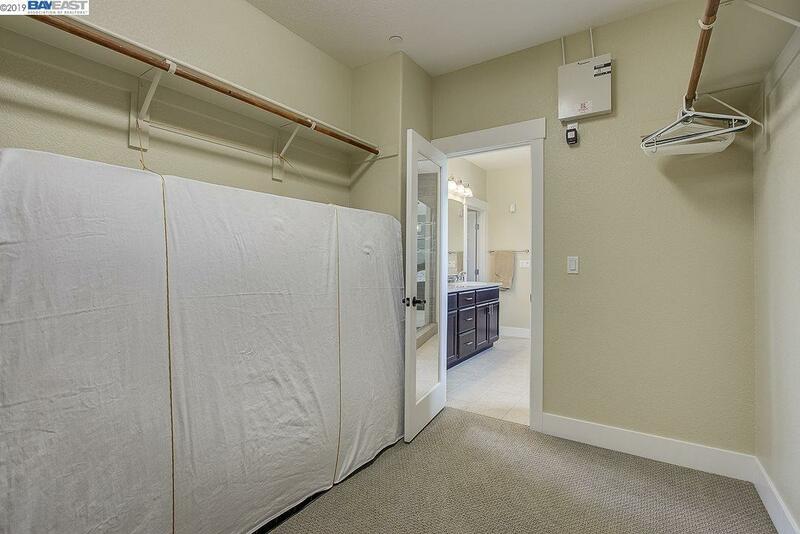 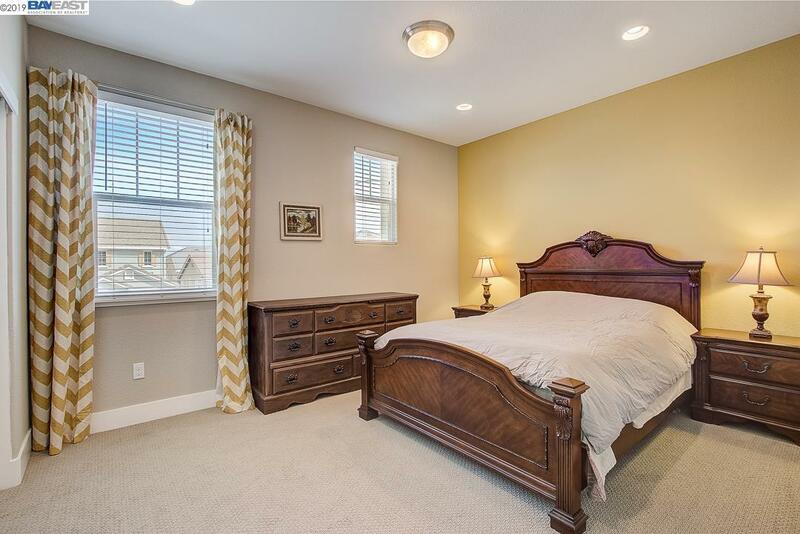 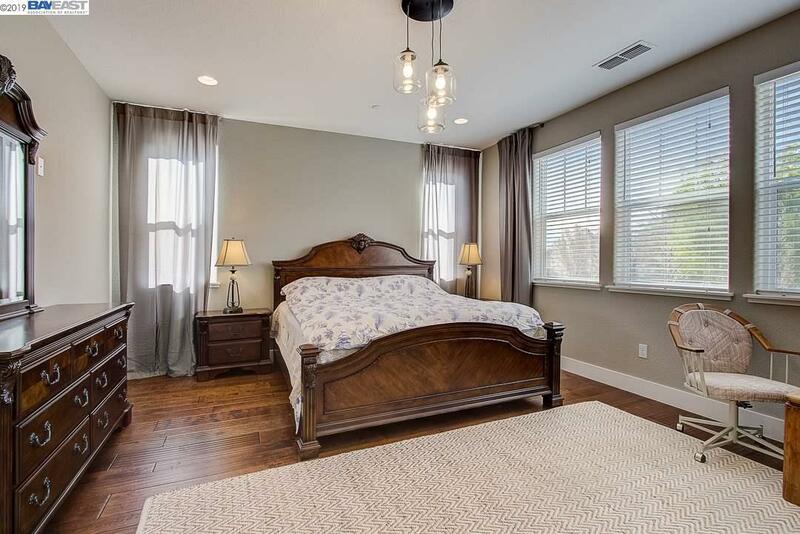 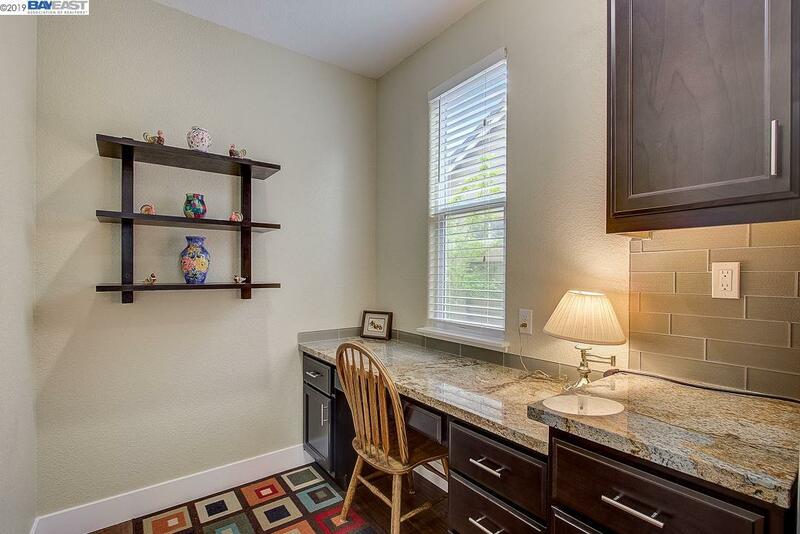 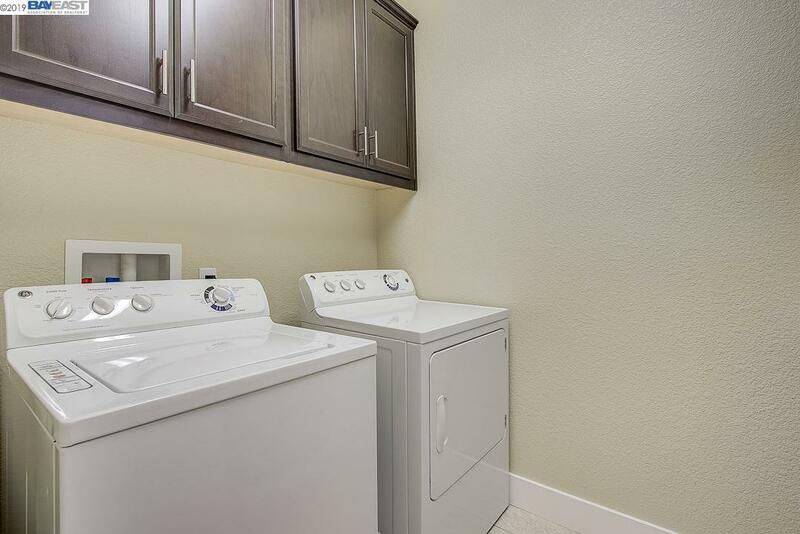 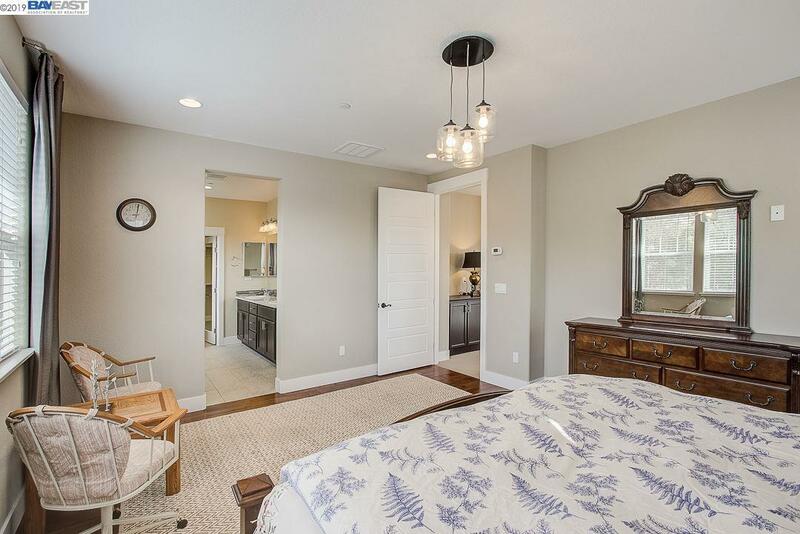 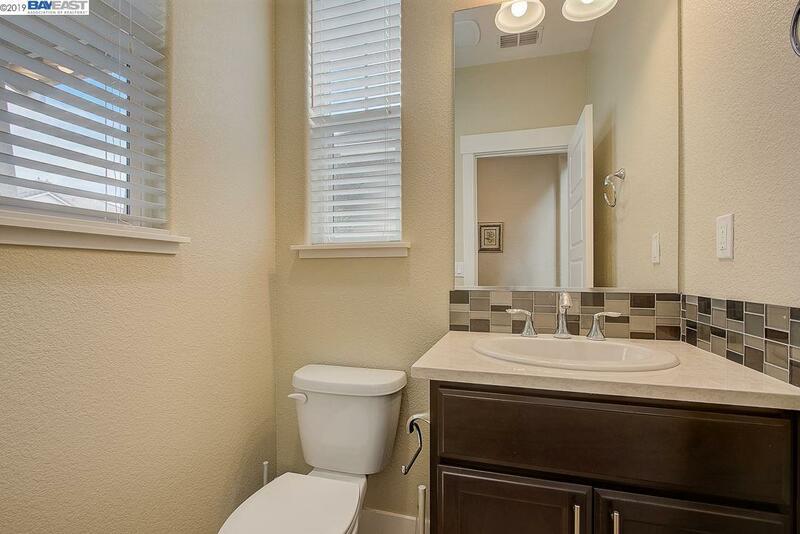 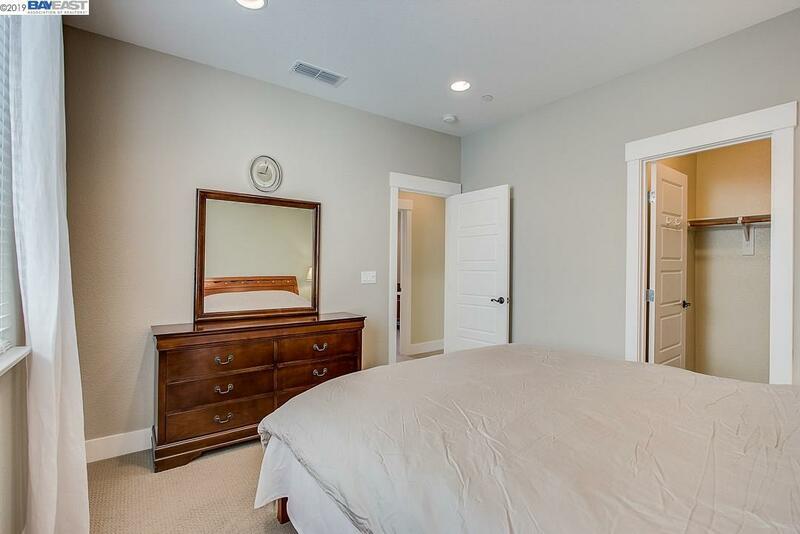 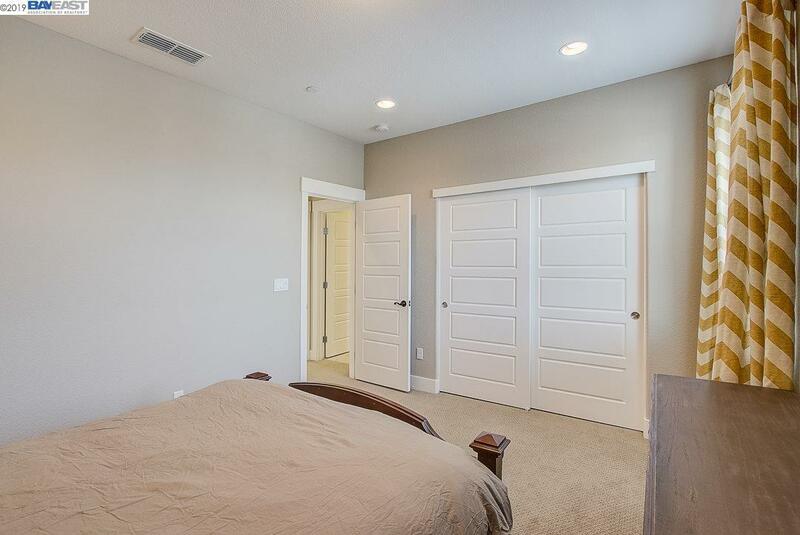 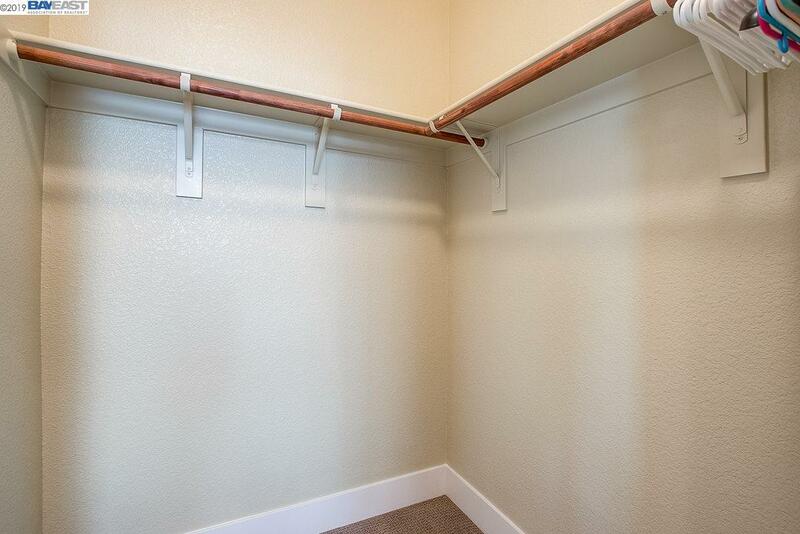 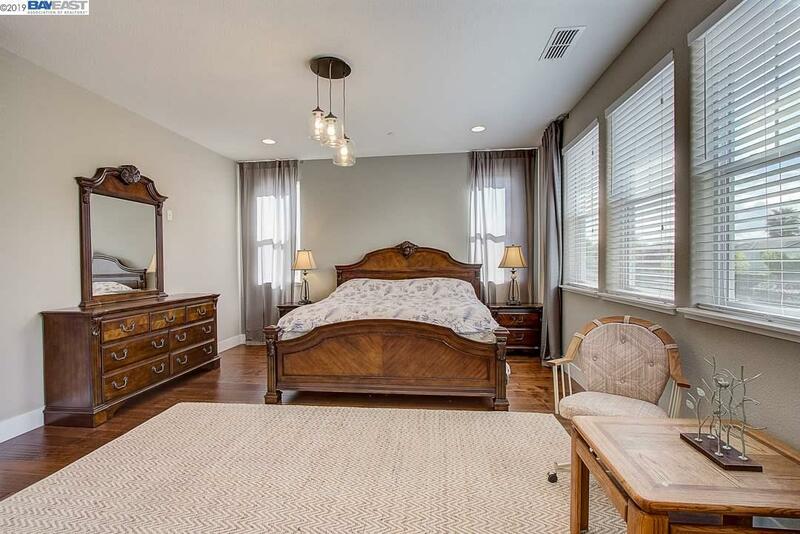 Spacious Master Bedroom with Larger Shower Stall, Oval Tub and huge Walk-in Closet. 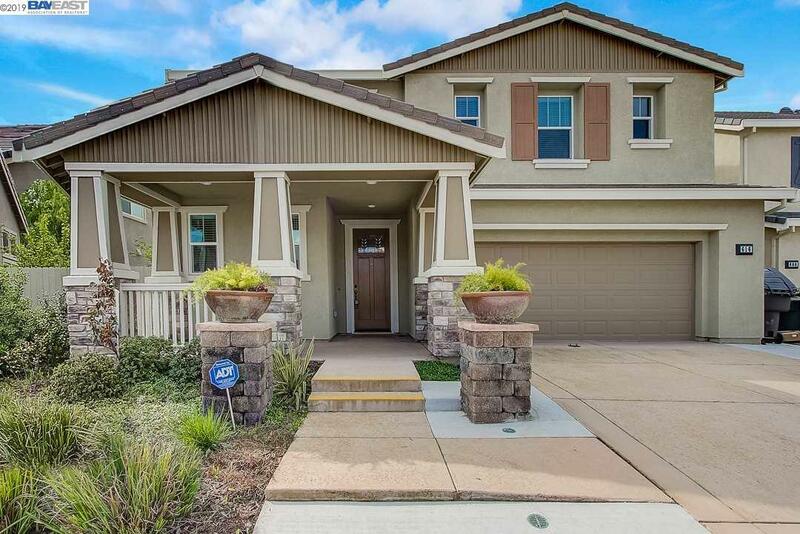 Custom landscape in front yard and backyard. 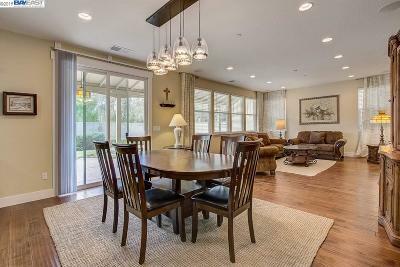 Exceptional Family Neighborhood! 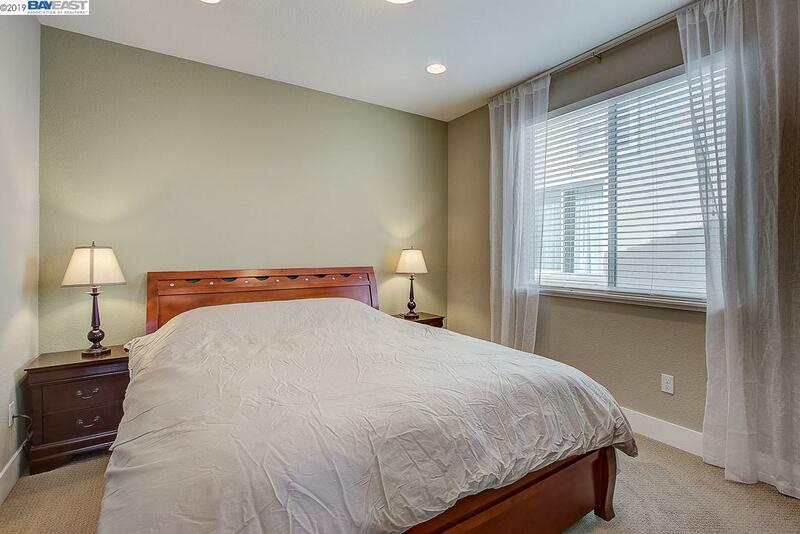 Centrally located to local restaurants, shopping mall and Freeway Corridors. Don't miss it! 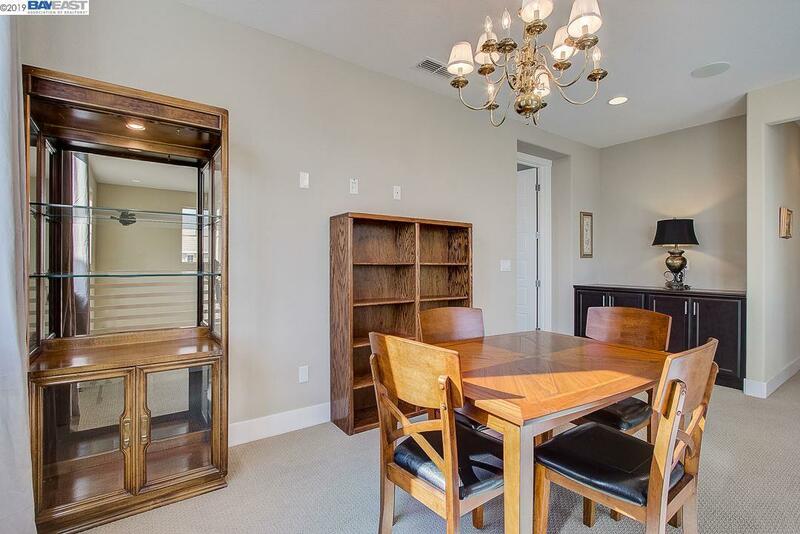 Furniture comes with sale!